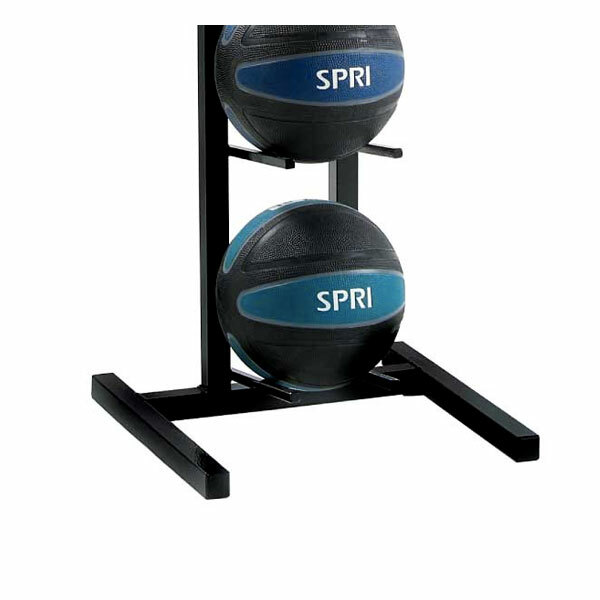 After you purchase The SPRI Xerball Medicine Balls, you'll need a secure place to store them. 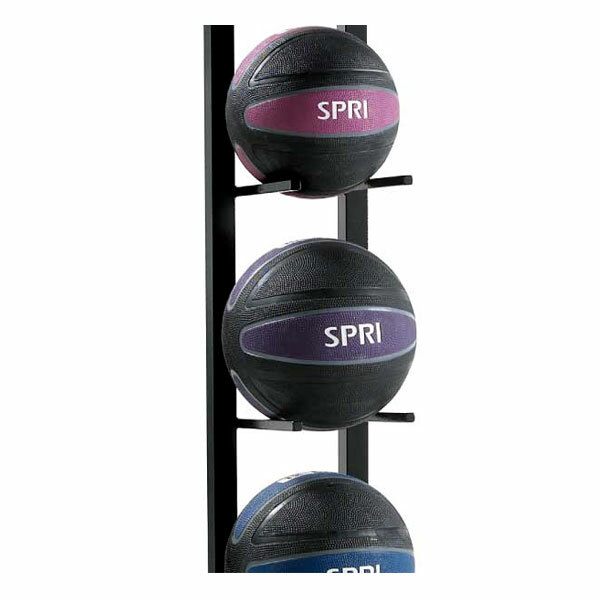 The SPRI 6-BALL Xerball Rack is that piece of fitness equipment for exactly that purpose. The Xerball® Rack is durable, lightweight and high-grade steel to store and display your Xerballs of any size and weight. The durable black finish and vertical design will save space in areas where space is limited. 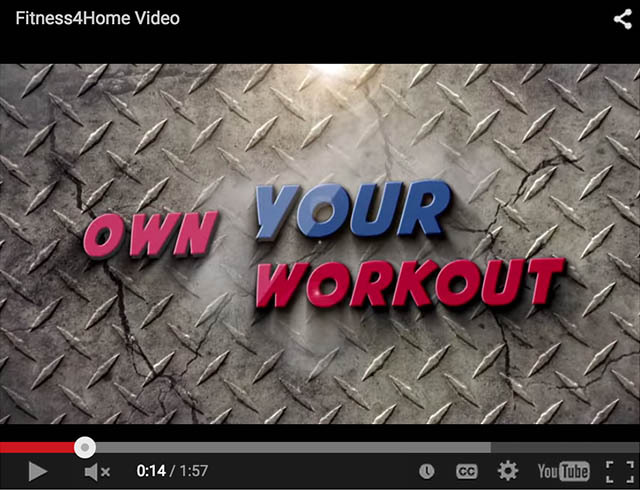 All racks are fully welded and ship assembled. 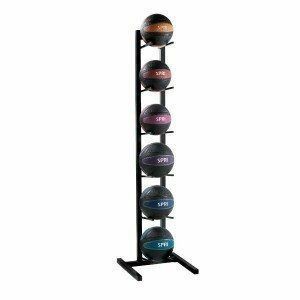 Xerballs not included. 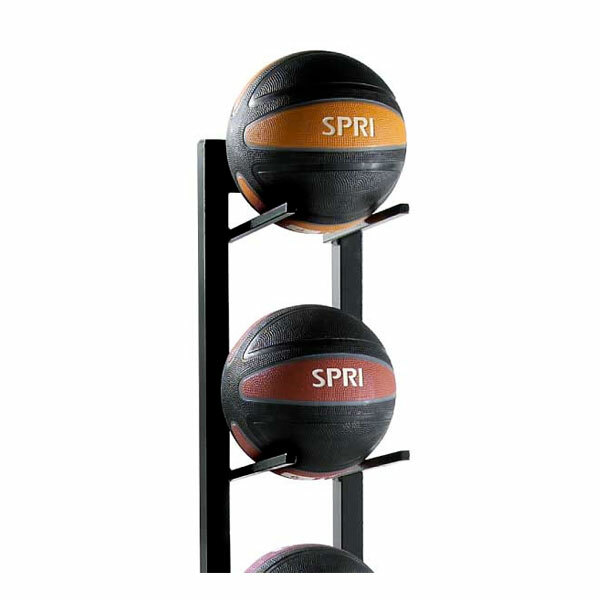 Store and display Xerballs on this durable, high-grade steel SPRI 6-BALL Xerball Rack. 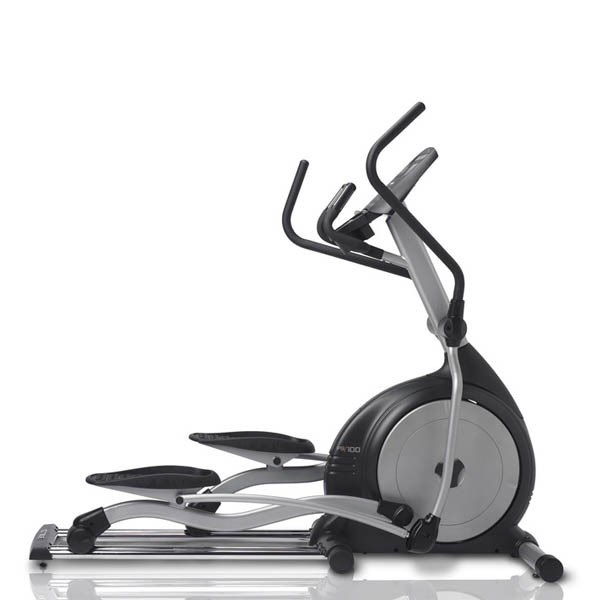 The racks are shipped fully assembled so no tools are necessary to assemble. 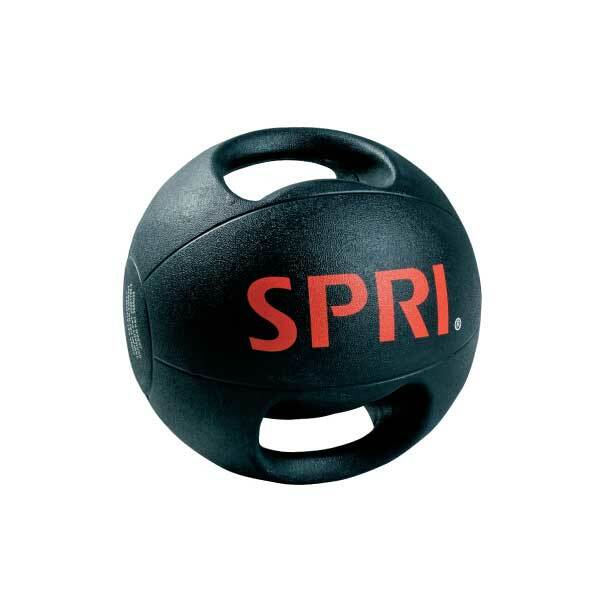 The SPRI Dual Grip Xerball is a unique and versatile total body training tool – these dual-handle, easy-grip medicine balls provide plenty of med ball training options. 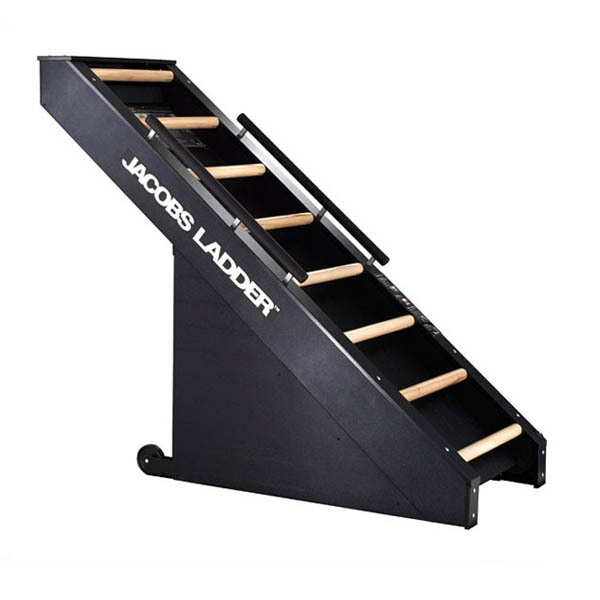 They are the perfect choice for performing rotational abdominal exercises, upper extremity cross-body patterns, lower body dynamic and locomotor drills, and explosive two-handle sport movement activities.